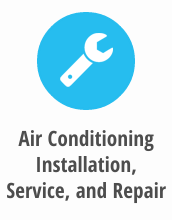 Improve the level of comfort and the value of your home with quality air conditioning products and services provided by Cook's. 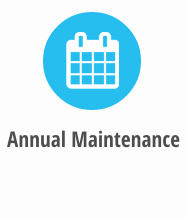 Putting in or servicing heating systems can be expensive and dangerous. 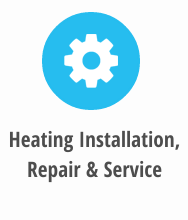 Cook's provides expert service and installation. 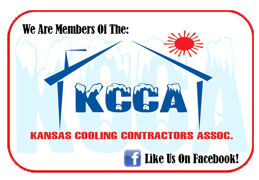 In most cases more than 40% of your utility bill goes toward heating and cooling. Get some tips on saving energy and money! Learn Ways to Save Money No Matter What the Season!